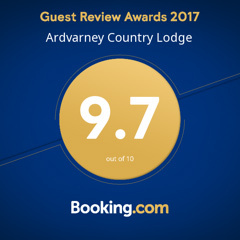 Two night stay in Ardvarney Country Lodge in a luxurious en suite room. We like to welcome you the first day with tea and a home baked treat. On the second day you have a guided walk with Leitrim Landscapes Guided Walks in the beautiful surroundings of Dromahair. See if you can find the Sleeping Giant!! Be sure to mention this package when booking!